If you are looking to buy a new Android smartphone, then have a look at top 3 Android smartphones. 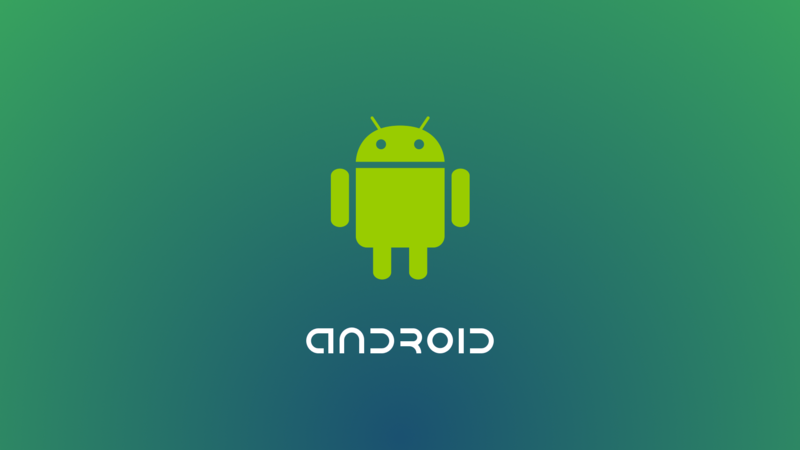 We have created a list to give an overview of top 3 Android phones. Before jumping to the list, please note that sorting order is not what you are looking for. It means that if a mobile is number 5, it does not mean it is the worst among others. The list is to give you a quick overview of the specs. 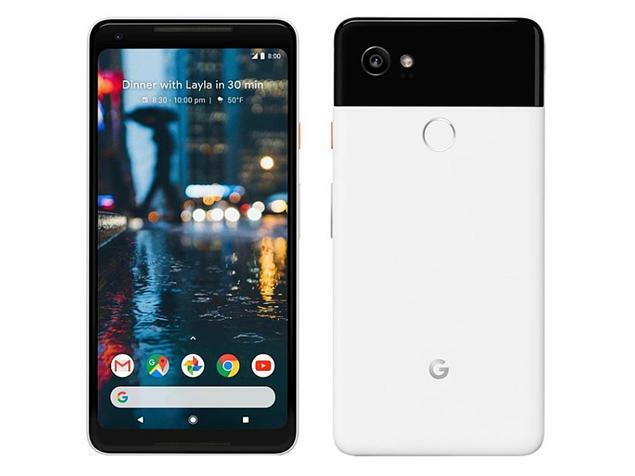 Google Pixel 2 XL is the flagship device by Google. Running on stock Android, it provides super fast speed. The 6 inches P-OLED display offers you to enjoy your videos and games. The Snapdragon 835 is powering up the device with the help of 4 GB RAM. Both 12 MP back and 8 MP front cameras are enhanced by artificial intelligence. It out-performed other devices which were using dual cameras with its single camera module. Sadly, there is no 3.5mm headphone jack. 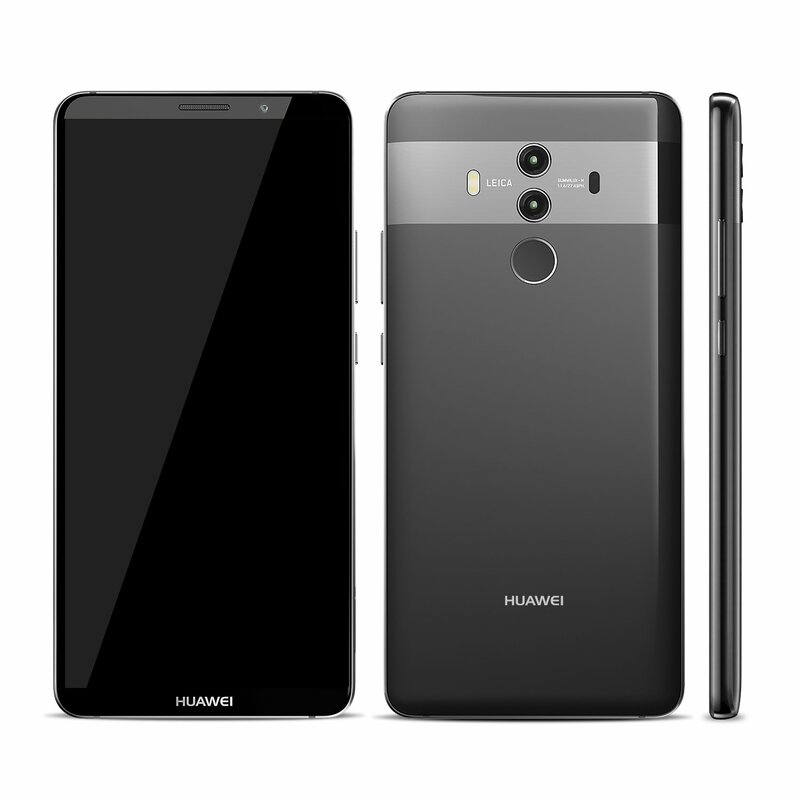 Huawei Mate 10 pro is running on HiSilicon Kirin 970 chipset with an octa-core processor. The device has amazing camera quality, nearly beat Pixel 2 XL. RAM options include 4 and 6 GB of RAM. The device is optimized by using artificial intelligence to give you optimal performance. Mi Mix 2S definitely makes its place under top 3 Android Android smartphones. The flagship device by Chinese company runs on Android Oreo. 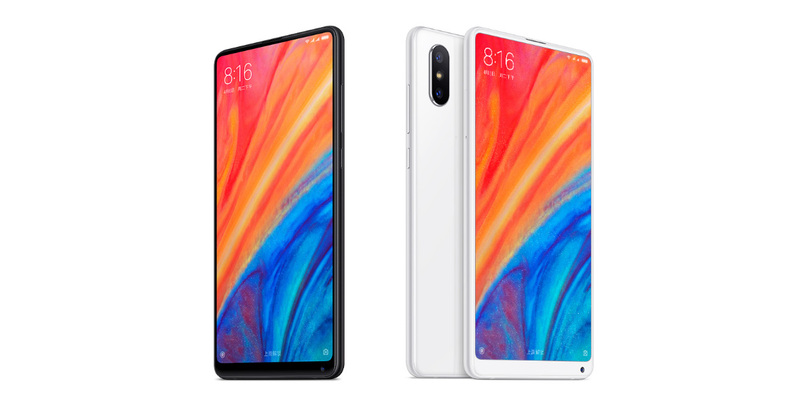 It is powered by latest Snapdragon 845 chipset. The RAm options include 6 GB and 8 GB. Mi Mix 2S allows you up to 256 GB of internal storage. So what is your pick now? Let us know in the comments. We hope our top 3 Android smartphones will help you make a good decision.